This page has been started in honor of the captain of Team Afghanistan, Fatemah, whose father recently passed away in an attack in Herat. Fatemah, who is only 14 years old, is a talented and kind student who served as the spokeswoman for the team; aside from robotics, she is also a passionate writer. Her father, who supported her through her endeavors and allowed her not only to achieve a technological education but also compete internationally in robotics, saw her journey and success last week and was very proud of her. We know that he would've been thrilled to see his daughter's future achievements, and we would like to raise as much as we can in order to help Fatemah and similar children in her community who have lost parents and guardians in recent attacks. These funds will be used to continue their education, so they can achieve successes that their late loved ones would have been proud to see. Thank you so much everyone, who supported our GoFundMe campaign. We really appreciate your kind donations and support. 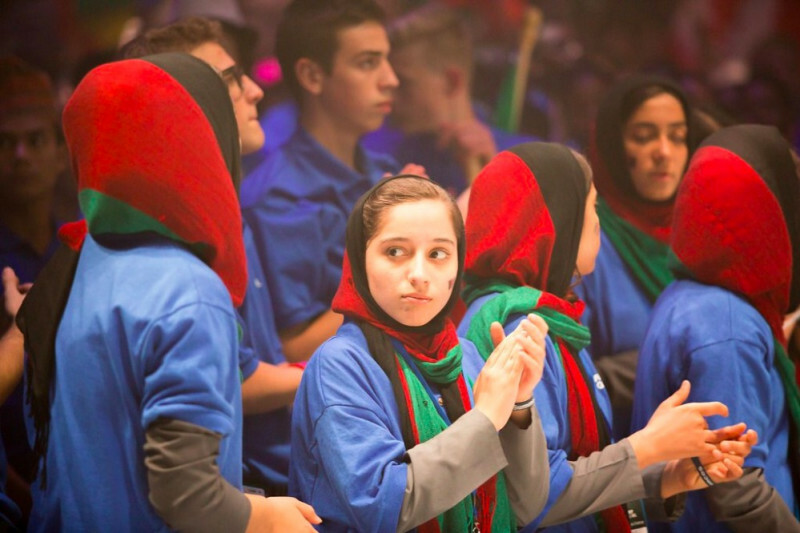 This fund will help Fatemah who is a member of the Afghan girl's robotic team (Afghan Dreamers) and other children who have lost parents in one of the recent attacks in Herat, Afghanistan. Afghan Dreamers funded by Digital Citizen Fund (DCF) that helps women in Afghanistan by giving them access to technology and educate via digital literacy and financial literacy. This funds will be used for Fatemah and other children to continue their education so that they can achieve success and be independent. This fund will be withdrawn by one of the founding members of Digital Citizen Fund (DCF) and will be sent directly to "The Better Idea" NGO which is a DCF’s working partner in Afghanistan.